Tiffanys’s been a lifelong athlete that took a 10 year hiatus while nurturing three beautiful children, gaining and losing over 70 pounds. 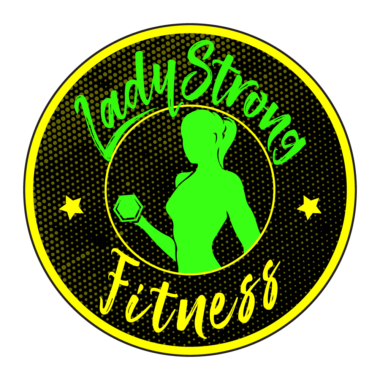 Understanding the obstacles in getting back to health from ground zero is a large motivation as to why she changed careers to help others in those same shoes get to their maximum potential. 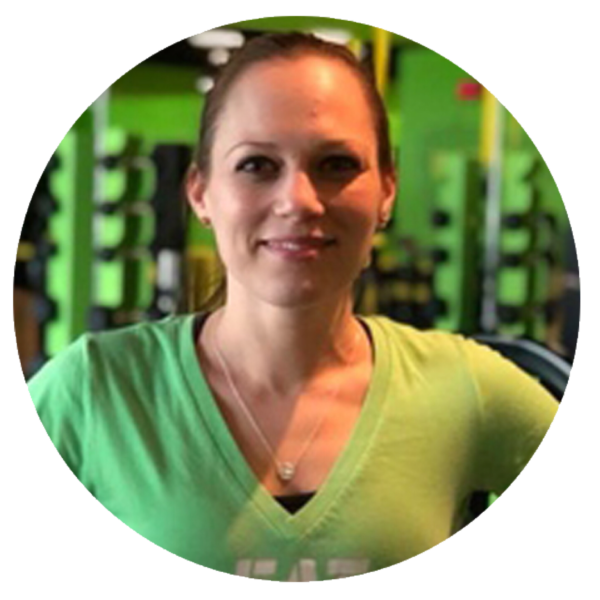 With over 800 classes under my belt, AFAA Group Fitness Certification, and many continuing education classes, Tiffany is excited to help you achieve your fitness and health goals!